A Life Saving Decision? – Mark Loves History! 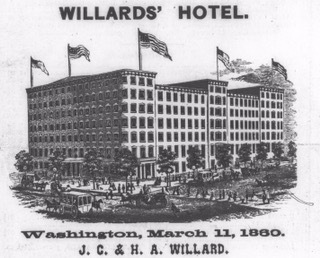 Today in History, February 23: 1861 – President elect Abraham Lincoln arrives at Washington DC’s Willard Hotel. He had intended to travel to Baltimore on his trip from Illinois to DC, but his wife and an ardent supporter, Chicago Detective Allan Pinkerton talked him out of the Baltimore stop. Pinkerton had taken it upon himself to infiltrate a secessionist group and discovered a plot to assassinate Lincoln while he was in Baltimore. Pinkerton’s information likely saved Lincoln’s life. 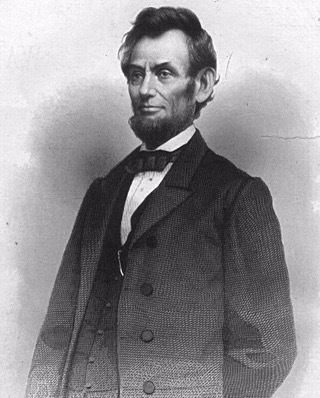 I’ve often wondered what would have happened if President Lincoln hadn’t been assassinated in 1865, what our country would look like today if he had handled reconstruction and reunification with his patience and kindness. One also has to wonder what the country would look like had he never even made it into the White House.